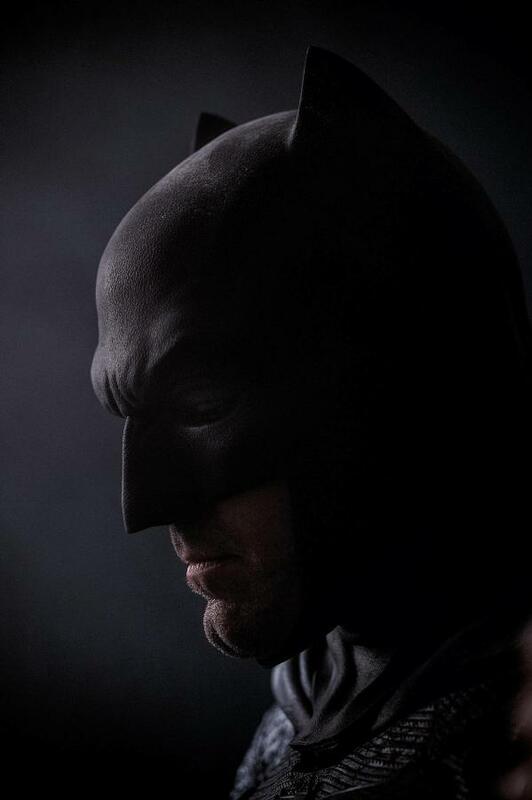 After giving fans a sneak peek of next year’s EPIC clash between The Man of Steel and The Dark Knight thanks to the newly released teaser trailer and the special IMAX teaser screening, Zack Snyder released via his Twitter a new image that gives a better look at the whole Batsuit Ben Affleck’s Bruce Wayne will wear in 2016’s “Batman v Superman: Dawn of Justice“. 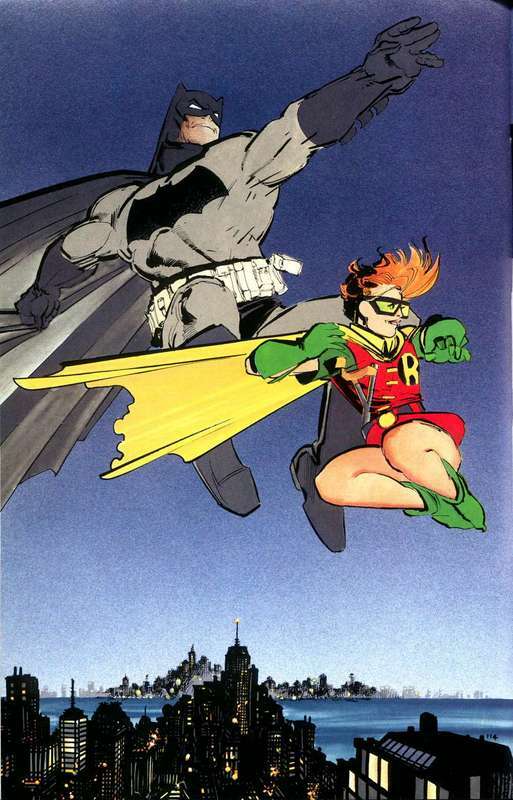 As observed before and now confirmed thanks to seeing the suit in action in the trailer, Batfleck’s Batsuit is inspired and a direct nod to the one an aged Bruce Wayne wears in Frank Miller’s seminal graphic novel – Batman: The Dark Knight Returns. 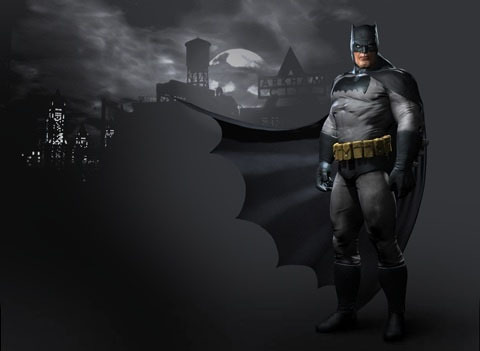 That particular Batsuit appears during the second act of Bruce’s return to war against crime, and features a large Bat symbol that covers most of the chest area and is intimidating to look at. 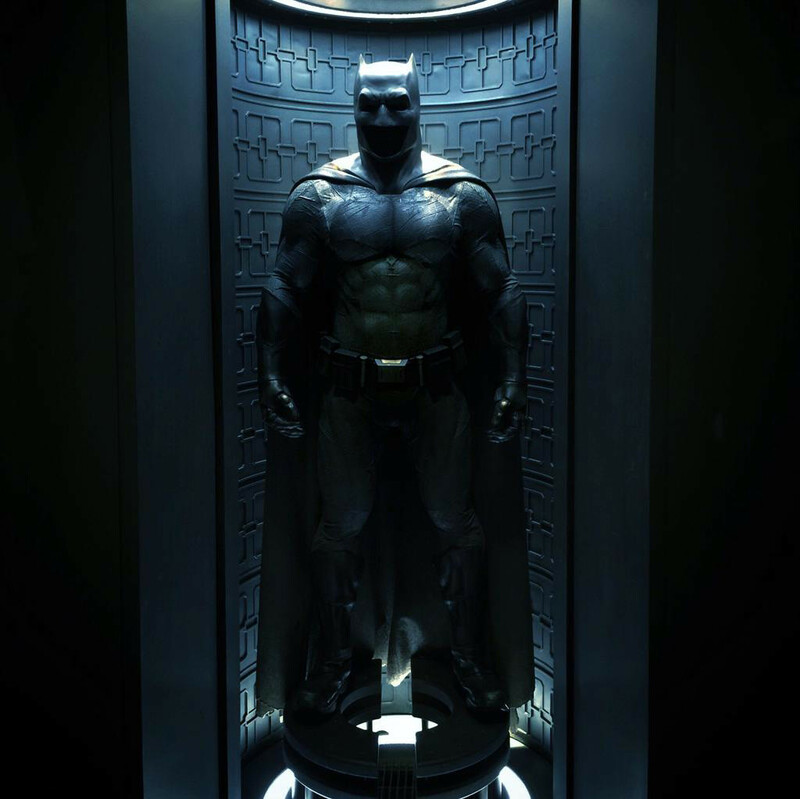 As it stands, this particular Batsuit will most likely dominate most of Ben Affleck’s screen time as Batman… Right until he swaps it for the armored suit that he’ll use to take on Superman during their epic clash. Next articleAssemble at The Avengers Experience at SM City North EDSA’s The Block Atrium!